Not only can you receive and send simple text messages, Express allows you to interact with MMS messages! Accept and deliver photos, documents, PDFs, and more all through your desktop. This helps you fully interact with your clients without having to switch to email or any other applications to allow for media uploads. Everything can be done straight from Express. Express offers you the ability to expand your outreach with a company team! Add or remove new members at any time, each with their own unique login and local phone number. You can manage your team from your desktop by reviewing sent and received text messages, multimedia, documents, and more. Also, sharing contacts is easy! Your team can work together to get the most out of what Express has to offer. Express is proud to announce our integration with DocuSign! 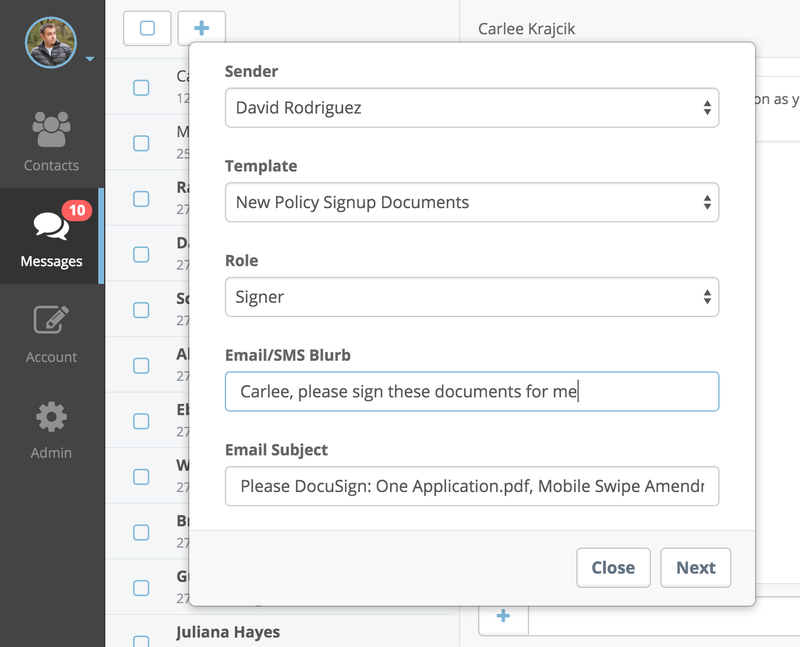 With this cool feature, you can receive document signatures initiated all through texts! No more waiting for your clients to get around to reading and signing. A simple link to their phone allows them to do it then and there in a matter of seconds. 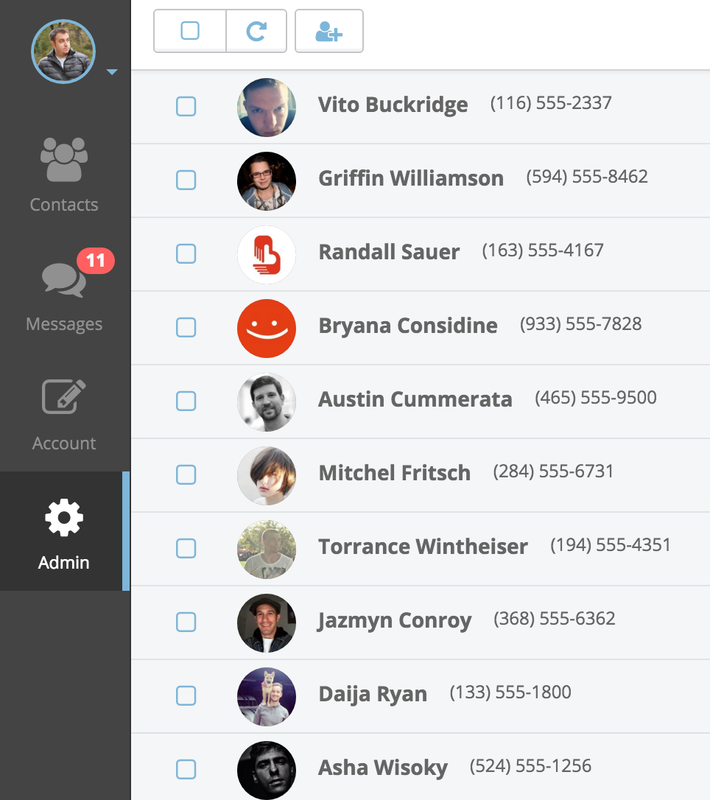 Ready to interact with your customers through SMS, MMS, and chat? Get a demo of Express to see for yourself how easy it really is. By pressing the "Let's get started!" button, you give a MediaPing Express representative your consent to use automated technology to call, or text, you at the phone number(s) above, including your wireless number if provided.